HUGE PRICE REDUCTION!! Priced to sell, you simply have to come see this beautiful home for yourself! A gorgeous remodel (built w/ permits) this 4Bd, 3Bth home is in a quiet secluded neighborhood! 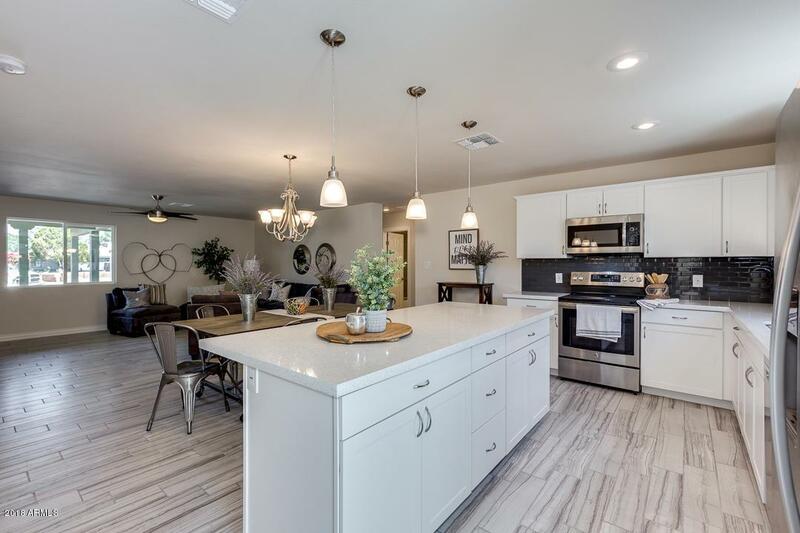 The elegant kitchen offers spacious cabinets, quartz countertops, tile backsplash, high-end stainless steel appliances, updated lighting, and a large island with breakfast bar seating. 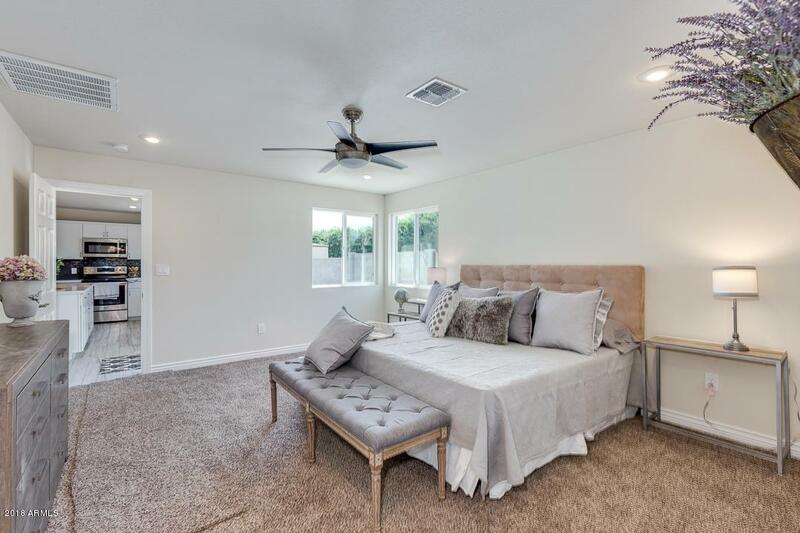 The master bedroom suite features a gorgeous shower, double sinks w/ quartz, and a spacious walk-in closet. 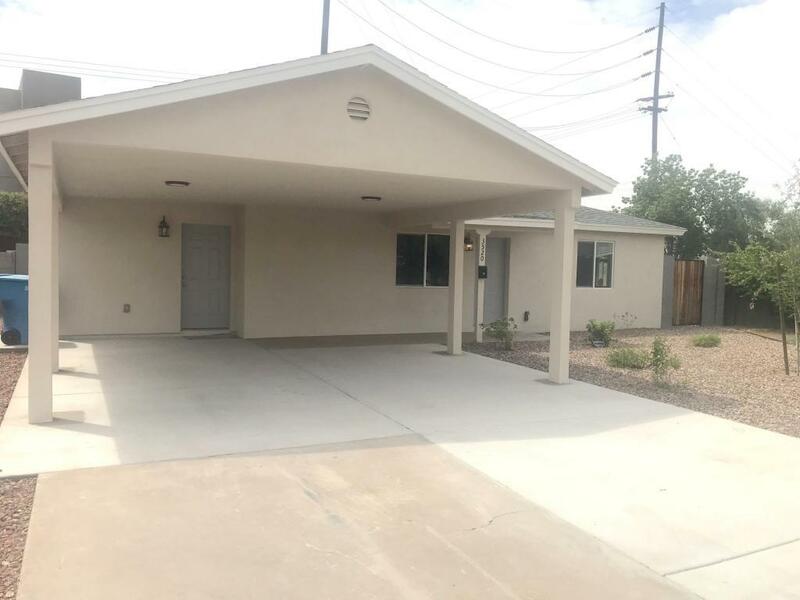 Outdoor amenities include desert landscaping, 2car shaded parking, RV gate, an expansive backyard, and a cozy paved seating area is perfect for you to relax and enjoy! 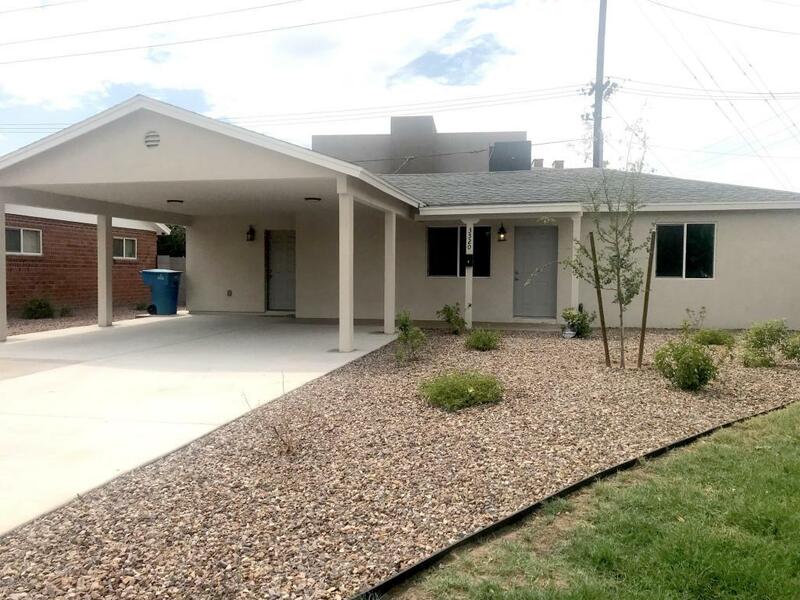 Remodel/new construction all permitted (new electric, plumbing, roof, AC, etc). Listing courtesy of Re/Max-Preferred Choice.